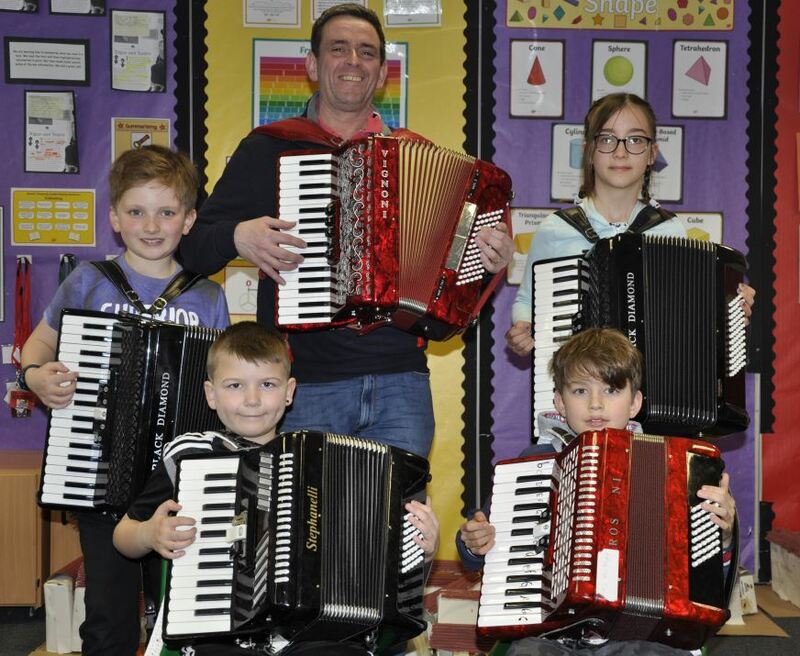 Two hundred young people, 34 tutors, 17 class options and five days of cultural fun at this year’s Easter Fèis in Oban. Bunessan Primary pupils finally begin to learn Gaelic, after the Home Office rejected a Canadian applicant’s visa three times. The weather and spectators made it even better, said head teacher Shirley Matheson. School is blessed with a ‘day of smiles’.